Ryan. AT THE LOS ANGELES PREMIERE OF "SUGAR" (18TH MARCH '09). 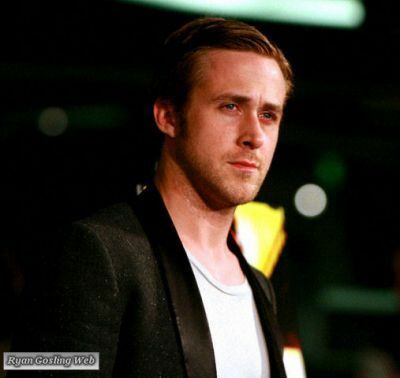 Wallpaper and background images in the Ryan Gosling club tagged: ryan gosling image photo actor event 2009. This Ryan Gosling photo might contain business suit, tennis pro, professional tennis player, portrait, headshot, and closeup.